FAST FACTS: This was Sato’s third race at Mid-Ohio. Some teams, like RLL, chose a three stop strategy while others chose a two-stop. 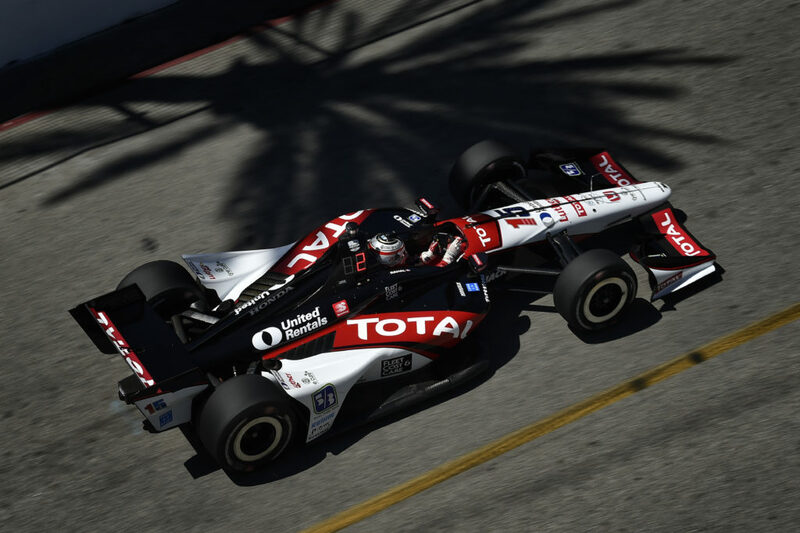 Sato started 17th and moved into 13th for the checkered flag after a caution-free race… Prior to his second (Edmonton) and third place (Brazil) finishes this year, his previous best series finish was fourth at Mid-Ohio in 2011 after he started ninth. He started third in 2010 but retired in 25th due to contact. Both with KV Racing Technology… His best road/street course qualifying is pole at Edmonton in 2011 and his best finish is second in Edmonton this year… Sato led two street races this season (St. Pete & Long Beach) and at Indianapolis Motor Speedway where he nearly won with a last lap pass. Has led 58 laps to date in 2012… In 34 starts in 2010-2011, has 17 career top-10 starting spots including four top-five starts and two poles (Edmonton and Iowa 2011). He has earned eight top-10 finishes including three top-five spots (fourth at Mid-Ohio, fifth at Texas and St. Petersburg in 2011). Led a total of 61 laps from 2010-11. 15TH INDYCAR RACE AT MID-OHIO FOR RAHAL LETTERMAN LANIGAN RACING: The Honda Indy 200 marked the 15th Indy car event for Rahal Letterman Lanigan Racing (RLL) here and first since 2008 when Ryan Hunter-Reay started 15th and finished 10th for the team. The team also competed in the Atlantic Series race here in 2003 with Danica Patrick and has competed in ALMS races here in 2007 and from 2009-2011. 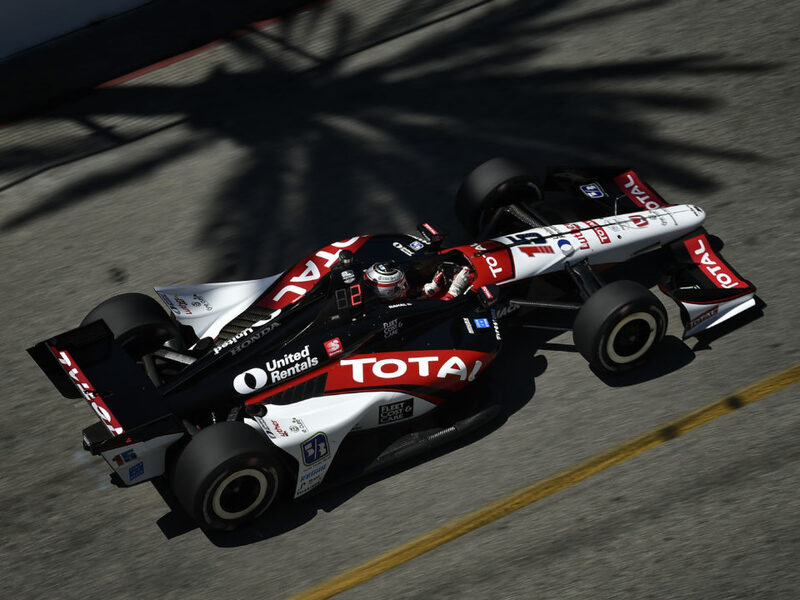 The highest IndyCar finish for the team here is two third place finishes (Rahal 1997, 1998) and the highest start is pole (Herta 1997). Another front row start came in 1999 (Herta; 2nd). 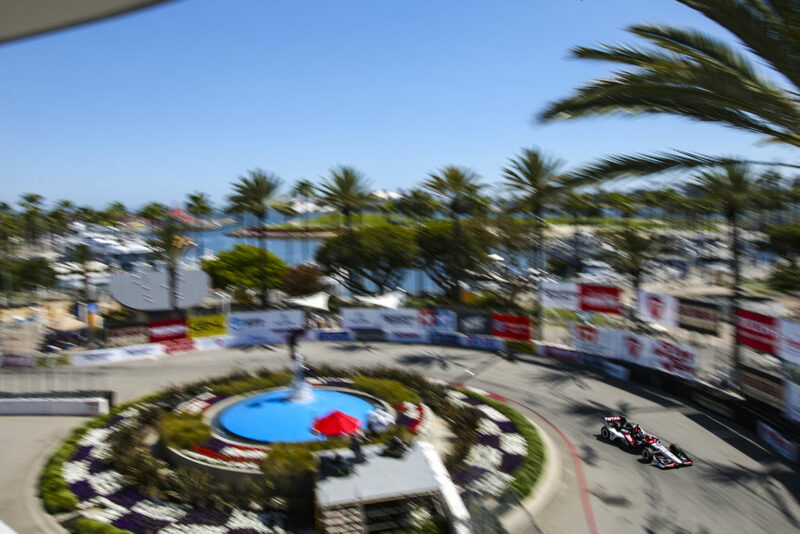 Prior to the 2012 event, the team prepared a total of 23 Indy car entries for drivers Bobby Rahal (1992-98), Mike Groff (1994), Raul Boesel (1995), Bryan Herta (1996-99), Max Papis (1999-2001), Jimmy Vasser (2002), Michel Jourdain Jr. (2002-03) and Ryan Hunter-Reay (2007-2008). The team also prepared a Toyota Atlantic entry (Danica Patrick 2003). 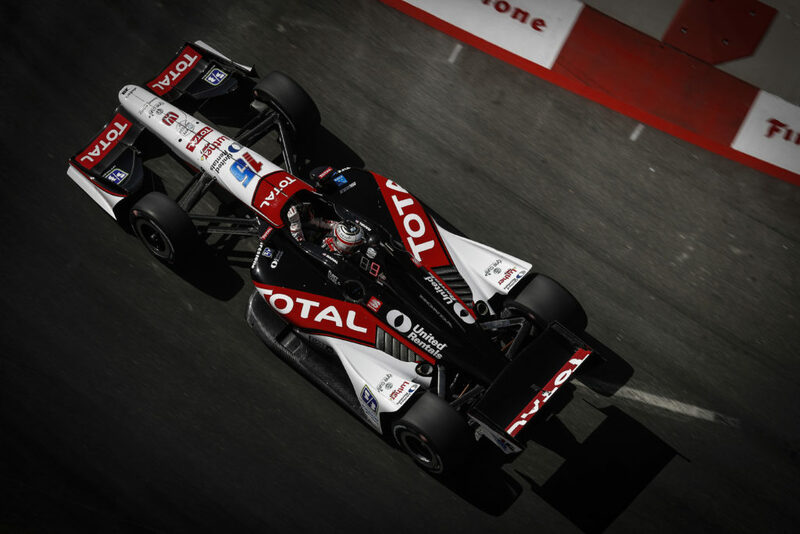 The team has earned TWO podiums (3rd – Rahal 1997, 1998), 9 top-five’s and 13 top-10 finishes at the track. The No. 15 entry for Takuma Sato brought the Indy car total to 24 entries in 2012. BOBBY RAHAL AT MID-OHIO: Team co-owner Bobby Rahal competed in 16 IndyCar races here (9 as driver; 7 as owner/driver). He won two races (1985 from pole, 1986), two poles (1983, 1985), made three front row starts (2nd in 1987), finished on the podium eight of his 16 races (including his final Indy car podium) and earned 9 top-fives and 11 top-10 finishes. He was the Grand Marshall for the Honda Indy 200 on Sunday. 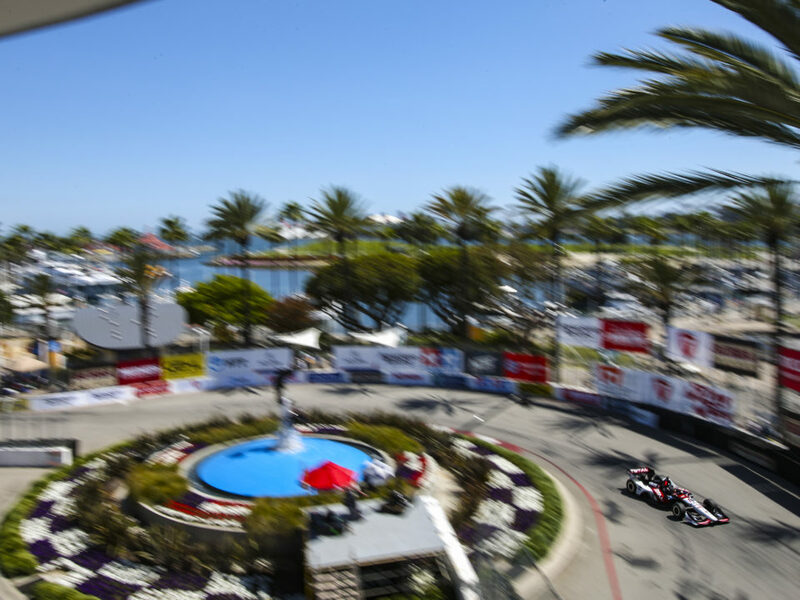 NEXT UP: The next IndyCar Series race will be the GoPro Indy Grand Prix of Sonoma on August 26. 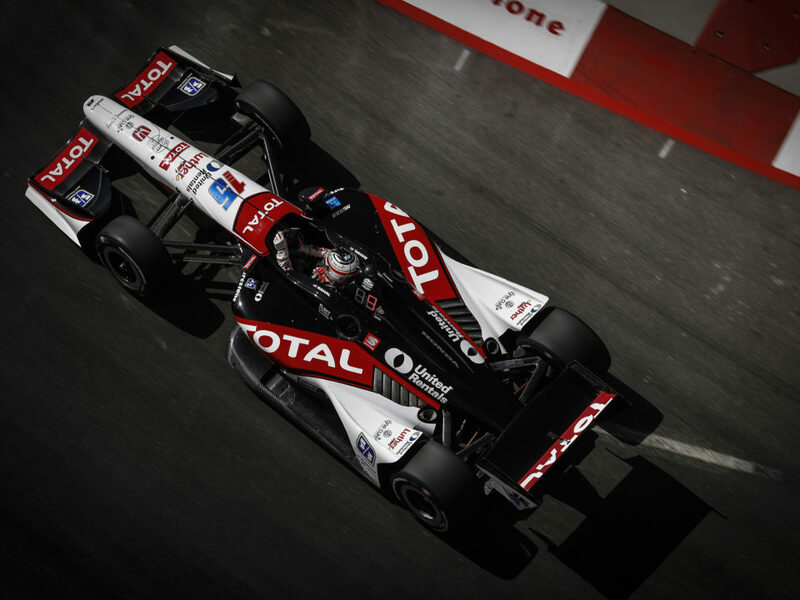 Before then, the team will test at Sonoma Raceway on August 17 and at Auto Club Speedway on August 21.